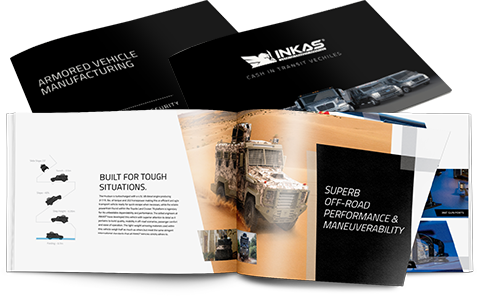 INKAS® Armored Vehicle Manufacturing is pleased to announce the launch of the “Rising Star” scholarship program. Two awards will be granted to post-secondary students who show promise and excellence in the business and engineering fields of study. Winning students will each receive $1,500 CAD and be enrolled in a mentorship program, commencing in the spring of 2019, which will enable them to meet and learn from experts in their chosen field and gain valuable hands-on experience at an INKAS® office location.  The INKAS® Group of Companies was founded in 1996 and has since grown into a conglomerate with multiple divisions servicing a vast array of clients within many sectors. The success that INKAS® has found within the marketplace can be attributed to a truly global approach, a community-oriented workforce and a desire to enact positive change. With every product manufactured or service rendered, INKAS® strives to stay at the forefront of innovation, employ modern engineering techniques, and implement best business practices. The “Rising Star” scholarship program personifies the company’s vision and will ensure that INKAS® constantly reinvents itself with fresh talent and current ideologies while enabling the company to help our future leaders at the same time. “As a young student, it can be difficult to break into your chosen field. This program is intended to help business and engineering students reach their career goals by offering them the learning and mentorship opportunities needed to move forward on the path to success,” says INKAS®‘s CEO David Khazanski. Eligible students will be enrolled or intending to enroll in engineering or business courses as full time-students as of September 2018 at an accredited university in the U.S. or Canada. Appropriate documentation, including school transcripts or an invitation or letter of acceptance from the institution, is required. Eligible candidates will also maintain a minimum 75% average, and be either Canadian citizens, U.S. citizens, permanent residents of Canada, green card holders, or student visa holders with supportive documentation. As part of the application process, students will be required to write a 750-word essay detailing their personal story, why they deserve the scholarship, why either engineering or business is important in North America, and how they believe they can make a difference in their field. Students can apply online via this link from August 15, 2018, to 11:59PM EDT on November 30, 2018. Recipients of both scholarships will be announced on or near December 15, 2018.